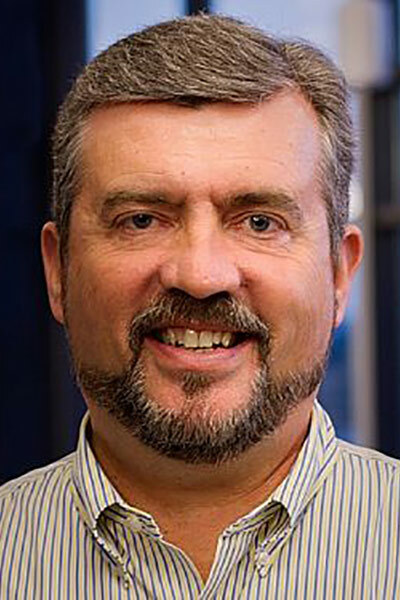 Tim Yeaton brings more than 35 years of software and technology management and marketing experience to Red Hat. More recently, Yeaton was CEO at Black Duck Software. Under his leadership, the company experienced more than 30% annualized year-over-year growth, completed 3 major acquisitions, created a joint venture in greater China, and built a worldwide operation with presence in 23 countries. Before joining Black Duck, Yeaton was Chief Marketing Officer for Equallogic, prior to its acquisition by Dell. Previously, Yeaton spent several years at Red Hat as senior vice president of Worldwide Marketing and general manager of Enterprise Solutions. During his first tenure at Red Hat, Yeaton was instrumental in expanding the company’s business into the developer and middleware markets with acquisitions of JBoss and MetaMatrix, and built go-to-market partnerships with companies including IBM, HP, Dell, Oracle, and several others. In 2009 Yeaton was named one of the Most Influential People in the Open Source Software Industry, in a survey by Mindtouch. In 2010 he was named a COPU Think Tank Advisor, which recognizes the key global thought leaders in open source software. Also in 2010, the Mass. Technology Leadership Council named Yeaton a finalist for CEO of the Year.